Goodwill Industries of the East Bay’s executive director John Latchford opposes raising the minimum wage to $12.25 in Oakland by next March. Latchford’s total compensation in 2012 was $311,566. 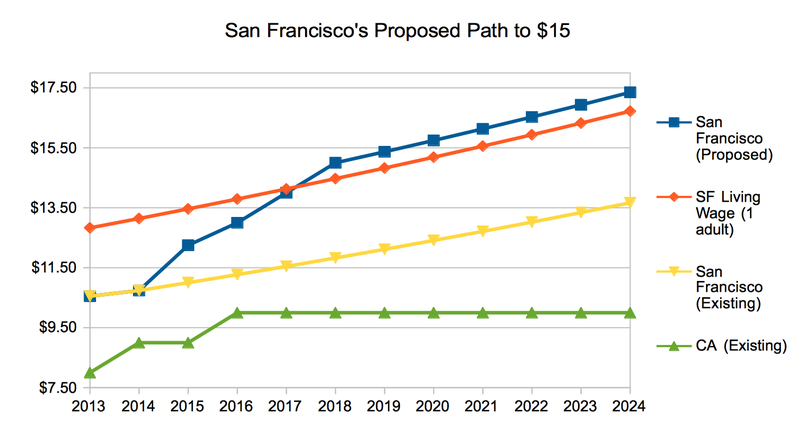 Nonprofit corporation executives are among of the most adamant opponents of raising the minimum wage in Oakland, California. A ballot initiative spearheaded by labor unions and community organizations to raise Oakland’s minimum wage from $9 an hour to $12.25 next year was criticized in the San Francisco Chronicle by several nonprofit leaders who fear that the law will cut back the reach of their job training programs. Michelle Clark of the Youth Employment Partnership said the minimum wage increase will force her organization to scale back their job training program by 30 spaces. “That’s going in the wrong direction,” Clark told Will Kane of the Chronicle. Olis Simmons and John Latchford, the leaders of Youth Uprising and Goodwill Industries of the East Bay, respectively, voiced similar concerns. These nonprofit executives are essentially objecting to raising the pay of their employees from $18,720 in yearly pre-tax earnings to about $25,480, an increase of roughly $6,700 per employee. 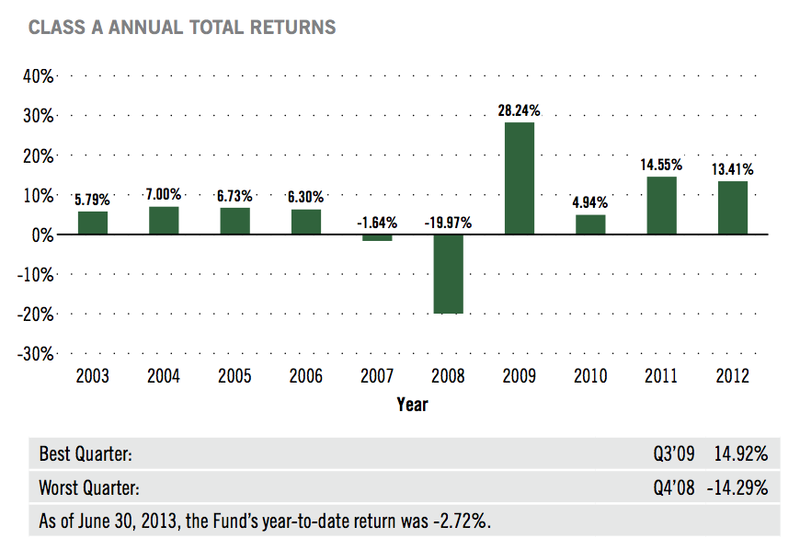 But what do Clark, Simmons and Latchford make in a given year? How much does their employment cost their organizations? In 2012 the Youth Employment Partnership paid Michelle Clark $159,330 in total compensation. That’s equivalent to the pay of 8 minimum wage workers. Olis Simmons of Youth Uprising had a paycheck and benefits equal to $249,761, or 13 minimum wage workers. 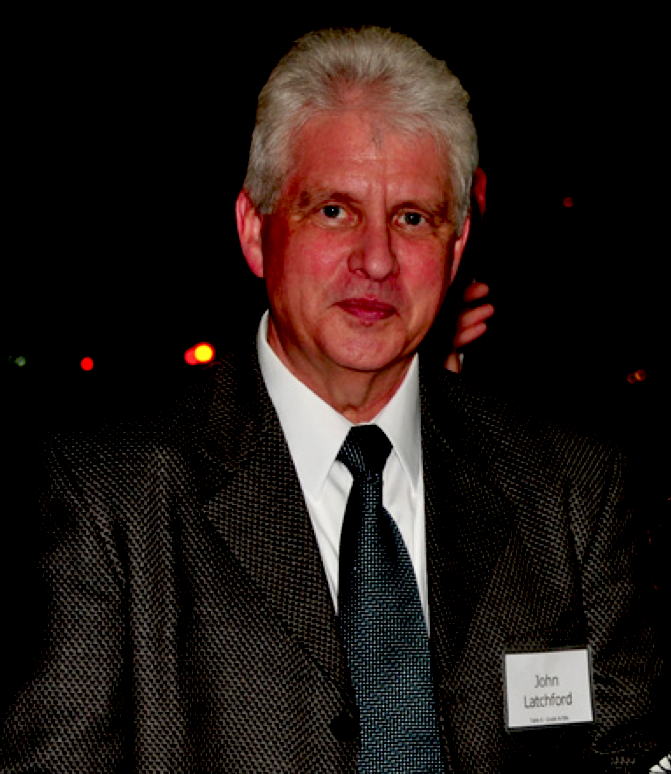 And John Latchford of Goodwill Industries is among the highest paid nonprofit executives, taking home $311,566 in salary and benefits in 2012. Another way of looking at the math of a minimum wage increase, one that focuses not just on the pay of those at the bottom of the economic hierarchy, but also those at the top, is as follows: Under the current minimum wage of $9 an hour, or $18,720 per year, these three nonprofit executives combined are paid as much as 38 of their lowest wage employees. If Clark, Simmons and Latchford have to raise wages to $12.25 an hour, their compensation would drop to an amount equal to the total pay of about 28 of their minimum wage workers. I break the math down this way because the debate about the minimum wage is centrally about inequality. Few things are certain about the impact of raising the minimum wage. 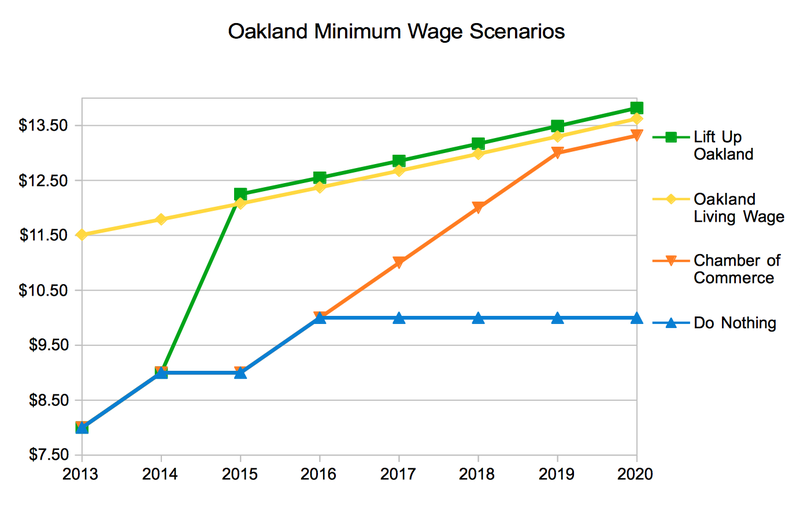 But one certain impact is that income inequality in Oakland would be significantly reduced. Under the current minimum wage, the ratio of John Latchford’s compensation to that of a minimum wage worker is 16:1, that is, Latchford makes sixteen times more than a minimum wage worker does. Under a $12.25 minimum wage Latchford’s ratio over the lowest paid workers drops to 12:1. 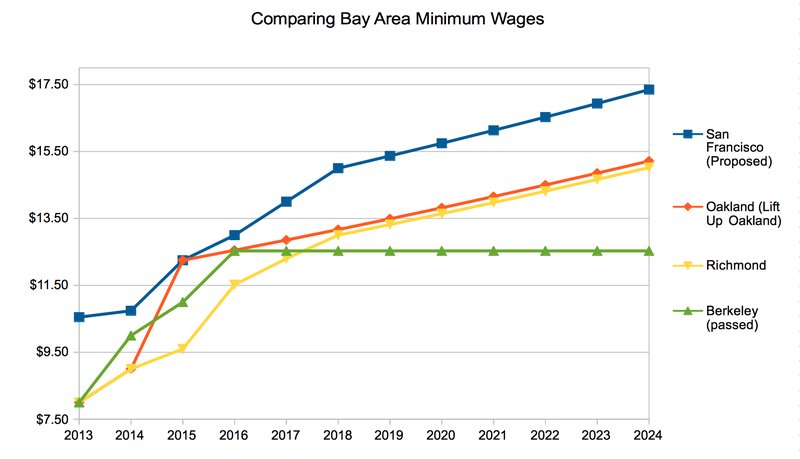 That’s a far from the commanding heights of the U.S. economy where the CEOs of global corporations pay themselves hundreds of times more than their average employee, but it’s still a very unequal economic structure that could be addressed if Oakland passes a significant minimum wage increase. Source: IRS Form 990s for 2010, 2011, 2012. 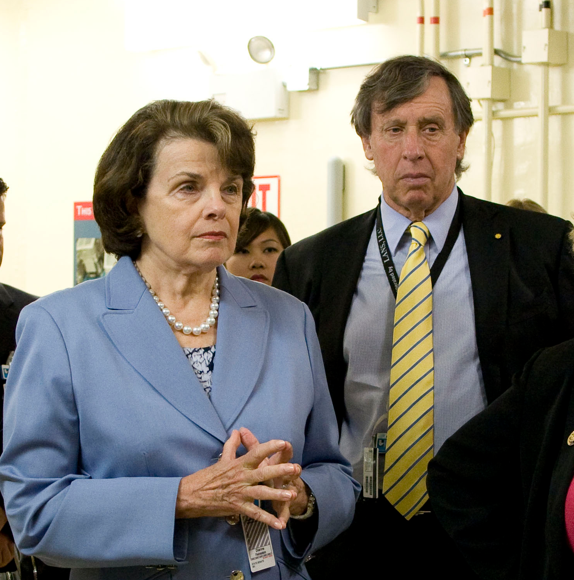 Power couple, Senator Dianne Feinstein and Richard Blum. I’ve reported for a while now on the phenomenon of the Wall Street landlord. 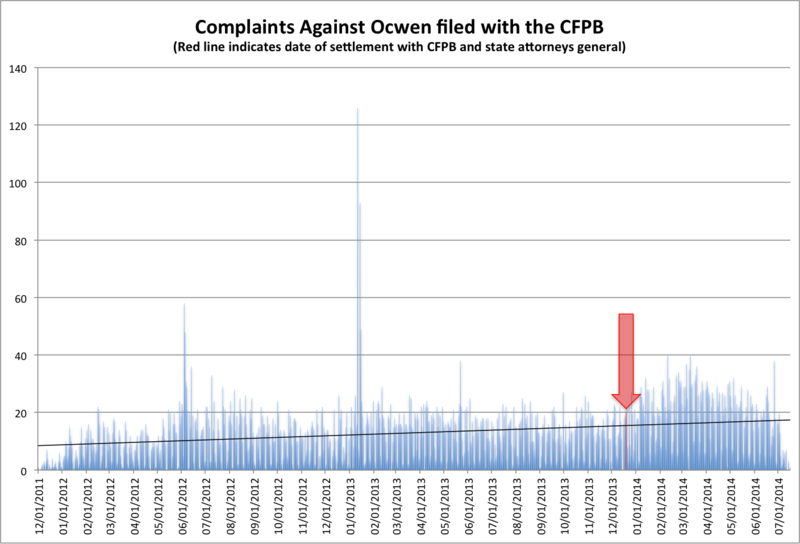 During the depths of the foreclosure crisis private equity firms and real estate investors bought up thousands of single family homes in Florida, Illinois, Arizona, Georgia, and especially California. These investors did quick rehabs on these properties and then rented them out, often to households that lost their homes between 2008 and 2013 due to the global financial crash. These elite investors bet that housing prices would rebound, and thanks to the actions of the US Federal Reserve and Treasury Department they did. They also bet that there would be a shift in America’s housing market toward more renter demand. Households that lost their savings and jobs have been forced into the rental market, creating an opportunity for those with capital to obtain higher returns on real estate. 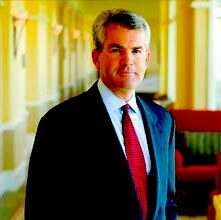 One of the biggest investors in foreclosed single family homes has been Colony Capital, the private equity firm controlled by Thomas Barrack, Jr. Colony has purchased thousands of foreclosed houses in California and other states. Colony has also sustained recent complaints from tenants who accuse the company and its rental property managers of running slum housing and charging above-market rents. Activists in Los Angeles and other cities are now pressing local and federal officials to take a closer look at the Wall Street landlord business. But some Washington D.C. insiders have already done due diligence with respect to the new corporate landlords. 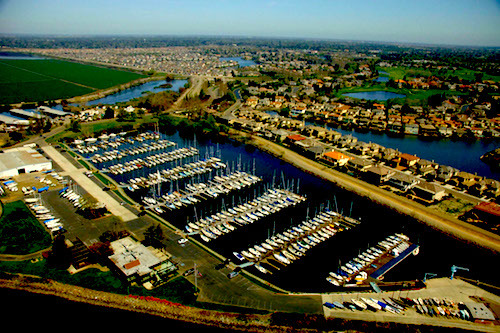 A recent financial disclosure filing by Richard C. Blum, husband of California Senator Dianne Feinstein, shows that Blum and Feinstein have made a major investment in Barrack’s Colony American Homes. As a member of the University of California Board of Regents Blum is required to disclose his economic interests each year. In his filing for 2014, Blum listed an investment in Colony American Homes Holdings, LP of over $1,000,000, making Blum and Feinstein major owners of one of the largest Wall Street landlord corporations. From Richard C. Blum’s most recent statement of economic interest, filed with the University of California Office of the President. 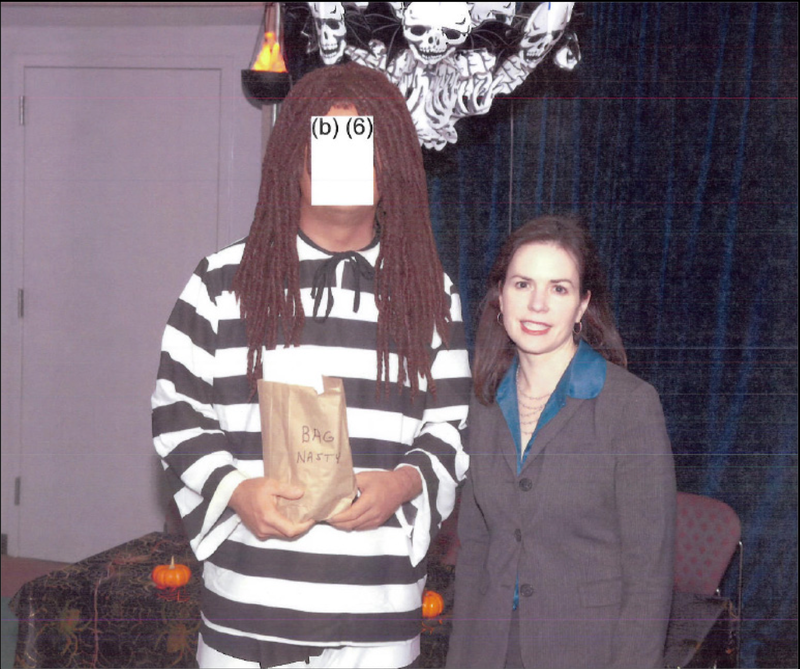 Former Department of Homeland Security assistant secretary for Immigration and Customs Enforcement Julie Myers Wood, currently a board member of the Geo Group, smiling for a photo with the winner of an ICE Halloween costume party. Two weeks ago the private prison corporation Geo Group added yet another former government official to its inner circle. On July 2 Geo Group’s management voted unanimously to expand their board of directors to seven seats, adding Julie Myers Wood. From 2006 to 2008 Wood was the Department of Homeland Security assistant secretary in charge of Immigration and Customs Enforcement, or ICE. 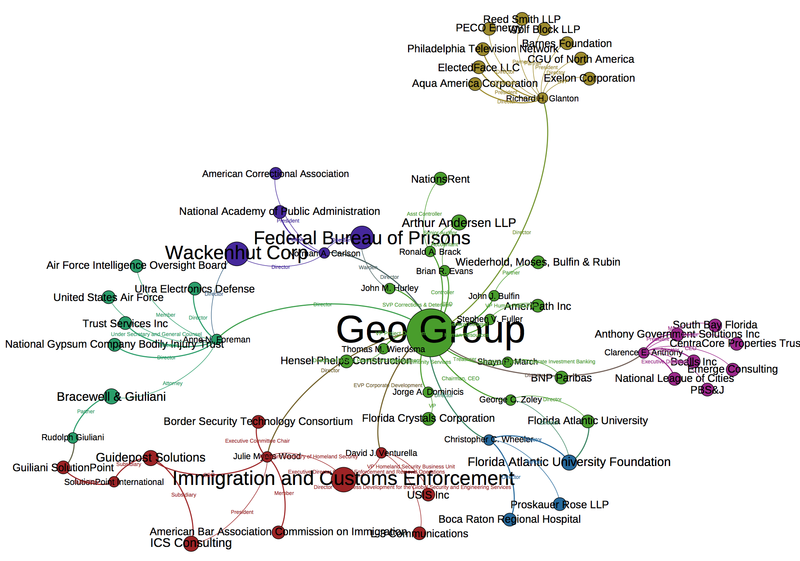 Wood is now the second member of Geo Group’s inner circle to have been employed by ICE. Geo Group’s executive vice president for corporate development, David Venturella, was an executive within ICE for 22 years before joining Geo Group in 2012. Of course ICE is a major customer of Geo Group. Geo Group’s federal prison contracting began in 1987 when ICE signed a deal with the company to build and operate an immigrant prison in Colorado called the Aurora ICE Processing Center. Later this year Geo Group will open a new 400 bed immigrant “transfer center” in Louisiana. ICE will pay Geo Group $8.5 million a year to hold detainees in this prison. Network map of the Geo Group’s board of directors and executive officers. Other top Geo Group managers provide natural links to the other federal branch of government that contracts out prison facility construction and operations work: the Justice Department’s Federal Bureau of Prisons. Geo Group director Norman Carlson was the director of the Federal Bureau of Prisons for 17 years before retiring in 1987. John Hurley, Geo Group’s senior vice president for corrections and detention was a warden in the Federal Bureau of Prisons for 26 years. Today Geo Group operates multiple Department of Justice prisons housing federal inmates. Julie Myers Wood’s recent appointment to the Geo Group’s board of directors also connects Geo Group to new corners of the private security industry. After her brief and controversial term running ICE, Wood, as is now the custom among top federal officials, set up her own consulting firm in 2012, ICS, LLC. ICS stands for “Immigration and Customs Solutions.” Wood’s consulting shop was then bought by GuidePost Solutions, a large private security consulting firm that was already doing business with the Geo Group through a consulting agreement with B.I., Inc., a Geo Group subsidiary that specializes in providing electronic ankle bracelet monitors and other surveillance equipment to track prisoners and parolees. GuidePost Solutions has become a repository of revolving door law enforcement figures. Among the influential executives at GuidePost Solutions is former prosecutor and Mayor of New York Rudolph Giuliani. Giuliani is also a named partner at the Bracewell & Giuliani law firm, the same firm where Anne Foreman used to be an attorney. Anne Foreman is currently a director of the Geo Group, and former under secretary and lawyer for the Air Force. Wood is also a member of the American Bar Association’s Commission on Immigration, and the executive committee chair of the Border Security Technology Consortium. The latter is an industry lobbying group comprised of companies that sell surveillance equipment and weapons to the Department of Homeland Security. The world of private, for-profit prisons, border security contracting, and surveillance technology is quite small really. If you follow an individual’s professional network out a few degrees, it’s likely your search will boomerang back around to where you started. It’s personal relationships forged on corporate boards, and as government officials, that connect the growing private prison and surveillance industry to the current government officials and lawmakers who are in a position to award contracts. For Wood, her new spot on Geo Group’s board will provide pay and stock awards valued at about $250,000 a year. Her connections to other private prison and surveillance companies and trade associations will strengthen Geo Group’s already formidable lobbying prowess and help the company to secure a bigger slice of the growing market for privatized prisons.